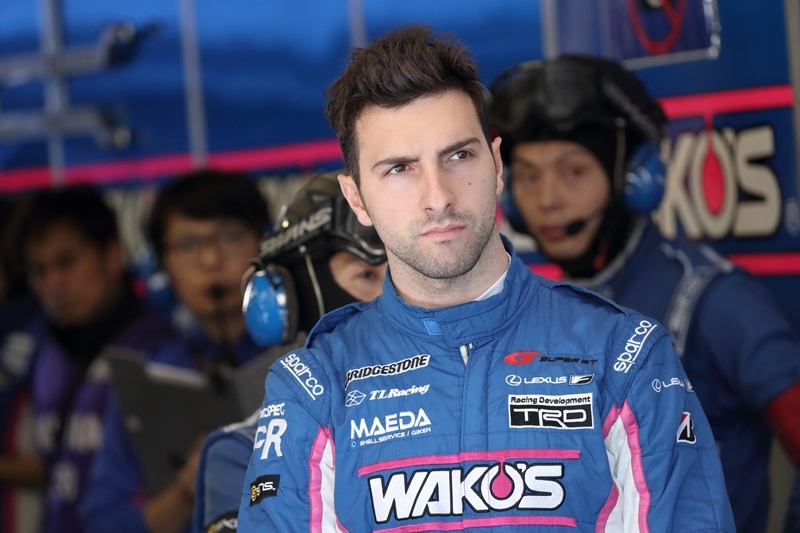 Andrea Caldarelli faces unfortunate collision and misses out on his opportunity for series champion, finishing the season in 3rd place. 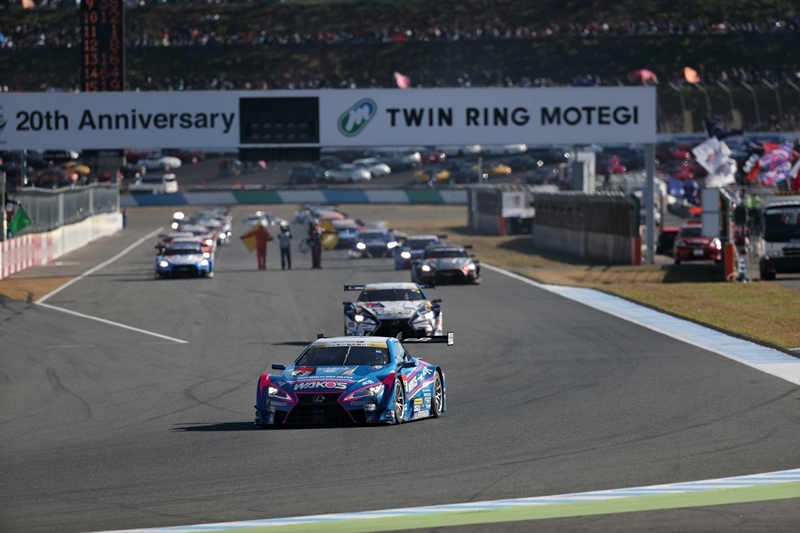 Leading the series ranking in 2nd place (63 points, 6 short of 1st place), LEXUS TEAM LEMANS WAKO’S and its two drivers Andrea Caldarelli and Kazuya Oshima challenged this crucial race with their best effort. Although the official practice session (8:45-10:30, outside temperature 10℃ / track temperature 12℃) in the morning was started under cloudy skies, clear skies of autumn spread over the circuit by the latter half of the session, making it perfect weather for racing. In this round, the cars are not bound to any weight handicap, which had been imposed to leading cars from the 2nd round of the series. 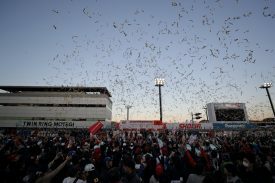 Without any handicap, the 15 cars of the GT500 class, and the 30 cars of the GT300 class were to race in their optimum performance. 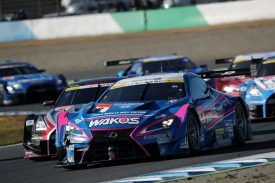 During the practice session, LEXUS TEAM LEMANS WAKO’S first sent Kazuya Oshima, then Andrea Caldarelli to make adjustments on the car settings and tires, and finished the session recording 1’38.009 (P8). The day’s event then proceeded to the official qualifying round, carried out in a knockout system. 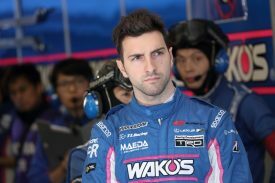 After Q1 of the GT300 class, Andrea Caldarelli boarded the WAKO’S 4CR LC500 for GT500 Q1 (14:20-14:35, outside temperature 27℃ / track temperature 29℃). Struggling with the performance of the breaks, Andrea recorded 1’37.795 for P7, and proceeded to the next round. In Q2 (15:05-15:17), Kazuya Oshima finished the official qualifying round in P2 time (1’37.207), acquiring a front row start for the race on the next day. Race day was met with fine autumn weather from the morning as drivers actively participated in talk shows, pit walk, fan greetings, and sponsor greetings before the race in the afternoon. 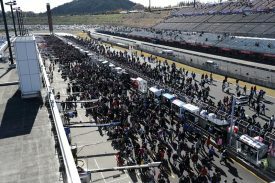 After the driver introduction ceremony, the DTM machine (3 constructors) demonstration, and the 20 minute warm up session, the event proceeded to the start of the race. 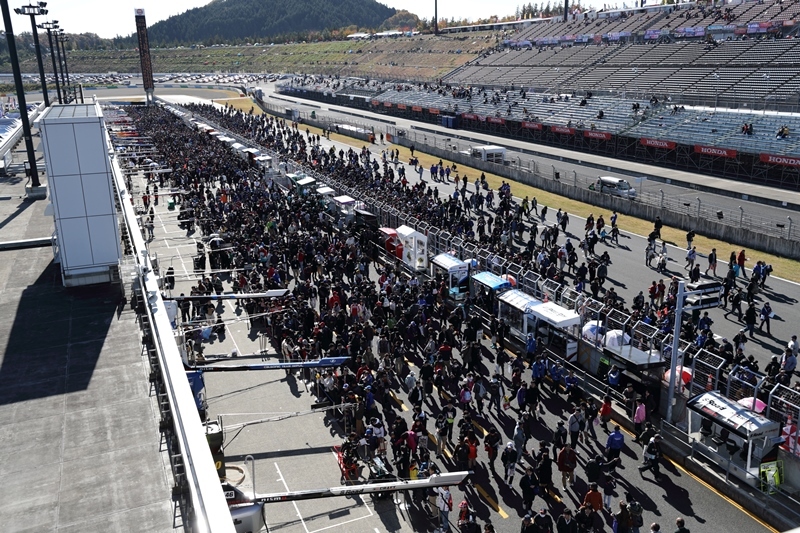 At 13:30 (outside temperature 20℃ / track temperature 24℃), the 53 laps of the final SUPER GT round was off to a start! LEXUS TEAM LEMANS WAKO’S car No.6 started the parade lap and formation lap on the front row with Andrea Caldarelli on the wheel of the WAKO’S 4CR LC500. 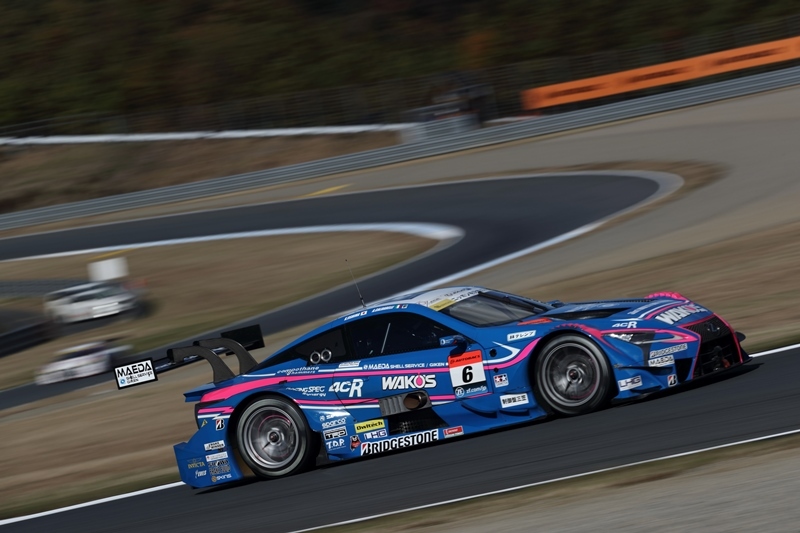 However, just as the formation lap was coming to an end, car No.23 (MOTUL AUTECH GT-R) on pole position hit hard on the breaks at the “victory corner” (T13) in an attempt to warm its tires and came in contact with Andrea’s car! Car No.6 damaged its front right component, but remained on the track for the start of the race. 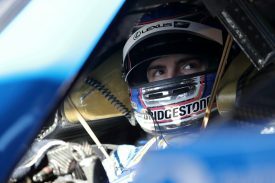 Still, Andrea was met with hard luck on the course as he was rear-ended from behind on lap 6, causing car No.6 to spin. Although he managed to recover onto the course, the WAKO’S 4CR LC500 receded to P14. 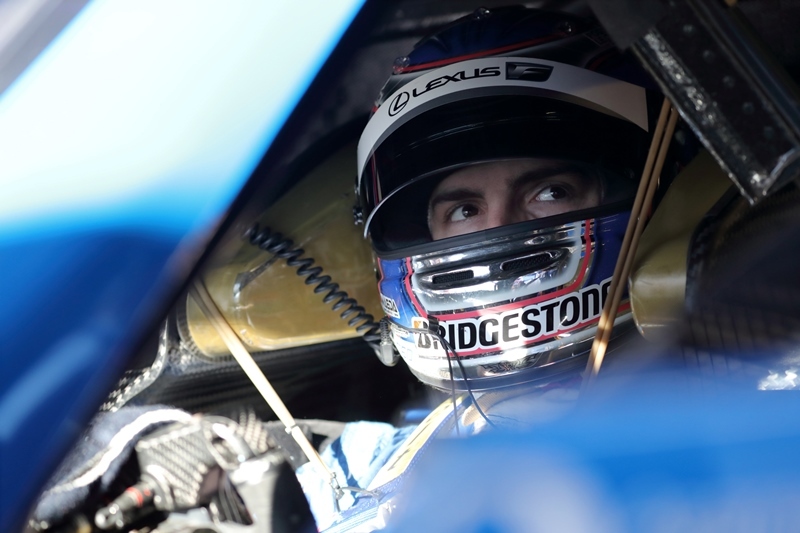 Later on, as troubles and penalties caused some cars to lose their position, Andrea raced in P11. After finishing 22 laps, the WAKO’S designed car No.6 made its pit stop. 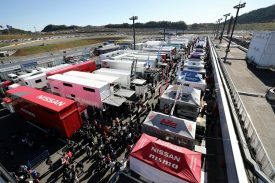 The team crew made temporary repairment of damaged parts, changed tires, refueled the car, and sent Kazuya Oshima off to the tracks. 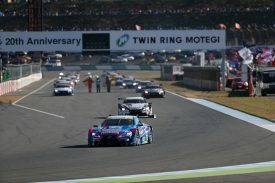 Kazuya recovered onto the course and raced in P13. On lap 39, Kazuya overtook cars which came in contact and improved his position to P11. However, 2 laps before being waved the checkered flag, the front cowl burst off of the car and into the air, and car No.6 had no choice but to make an emergency pit stop. The car finally finished the race in P13. 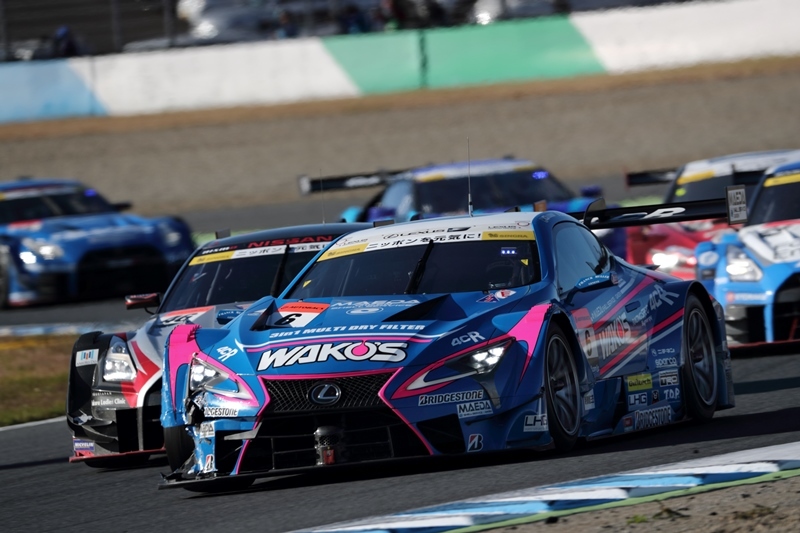 As a result, LEXUS TEAM LEMANS WAKO’S finished the 2017 season in 3rd place (82 points) for the team ranking category, and Andrea Caldarelli / Kazuya Oshima pair in 3rd place (63 points) for the driver’s category. “The race finished before it even started. It was a very disappointing day for me. 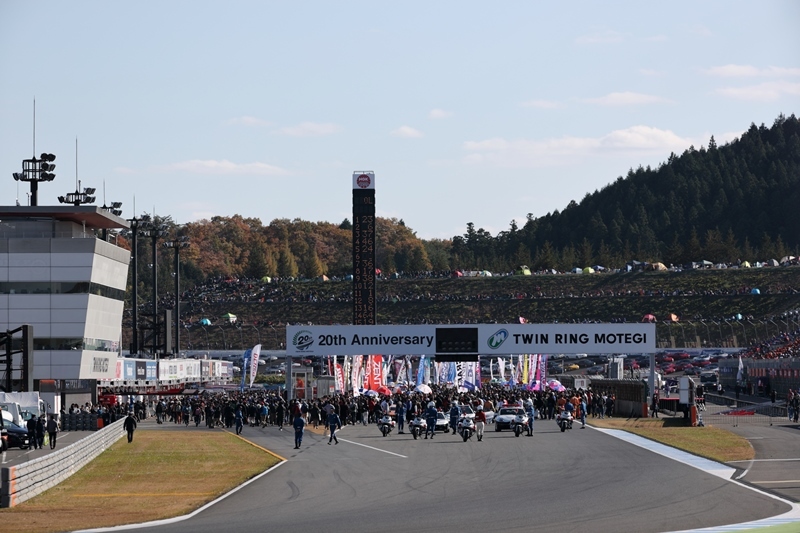 The regulation states that on the 2 corners prior to race start, the cars should align side-by-side to drive to the starting line, but car No.23 did not give me any space to maneuver and there was no way for me to avoid coming in contact. I really wanted to race this final round aiming for the championship, so I am very frustrated by the outcome. It is a race that I would like to forget about. 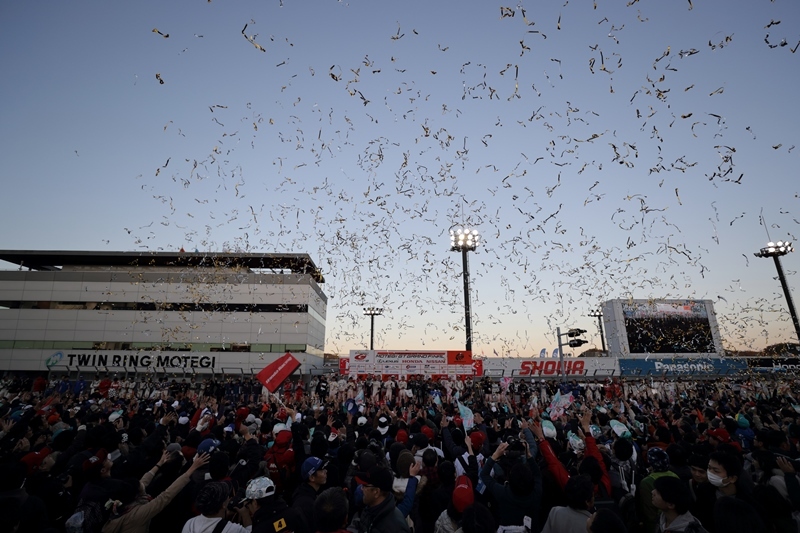 However, looking back to the season as a whole, the team has provided me with a very fast machine for every round, and we were able to make 4 podium finishes out of 7 rounds, so it has been a good year for us.